Since the introduction of tenancy deposit schemes the inventory & schedule of condition has become an essential part of the tenancy set-up process. To be successful in making a claim from a tenant’s damage deposit, it is necessary to submit proof of the property’s condition at the start of the tenancy. Without an inventory there would be no record of the property’s condition, & therefore no evidence to assist you in making a claim. Landlords opting for a service inclusive of an inventory will benefit from our trained inventory clerk carrying out a full photographic record of the condition & contents of your home. Using this information they will compile a detailed written inventory report which will specify the condition & contents of the dwelling from the point the tenancy commenced. An average inventory will involve us taking in excess of five hundred photographs and producing a written report in the region of six thousand words. 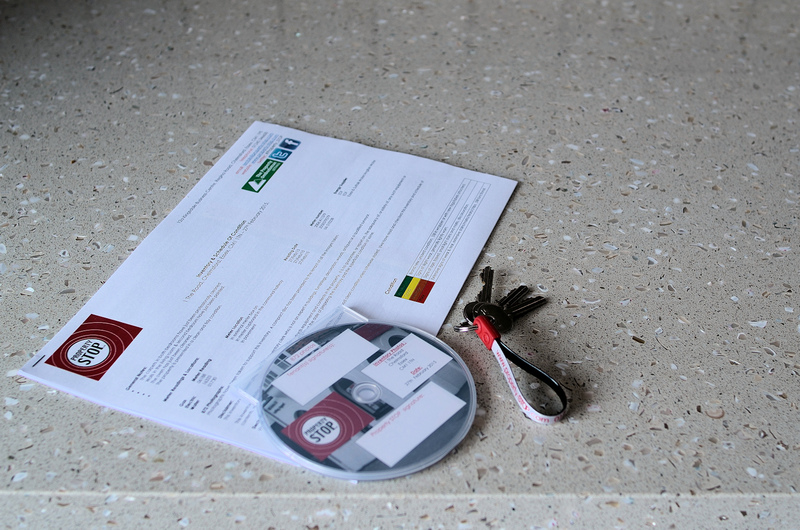 By completing such a detailed report we will ensure that every aspect of your property and its condition & contents is accurately recorded and noted from the commencement of the tenancy. Should a situation arise which requires us to claim funds from the deposit we are confident our inventory will prove to be an invaluable tool in being successful with claims that require alternative dispute resolution.